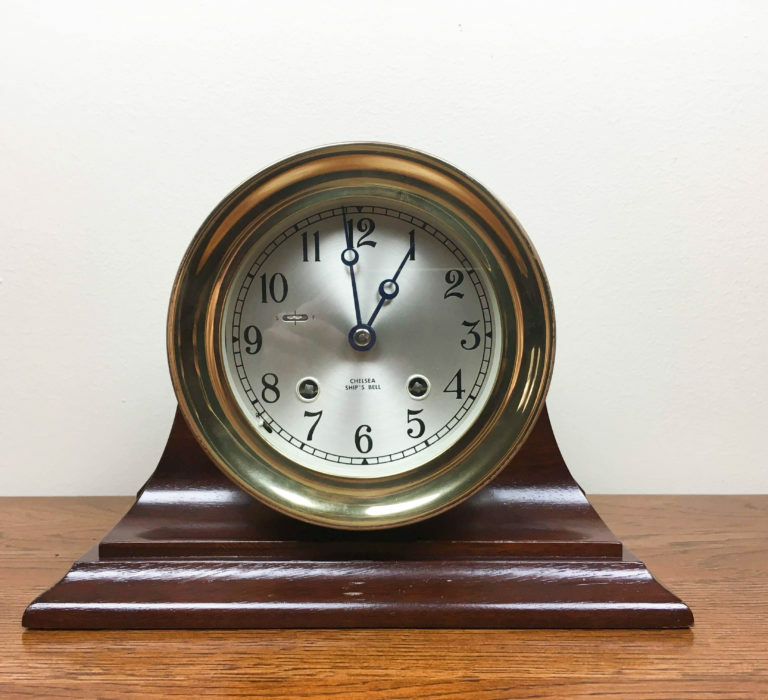 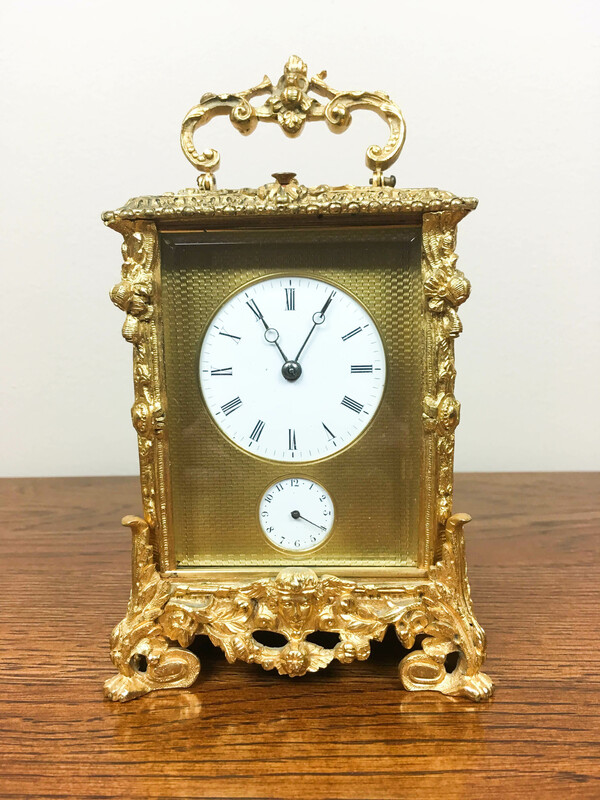 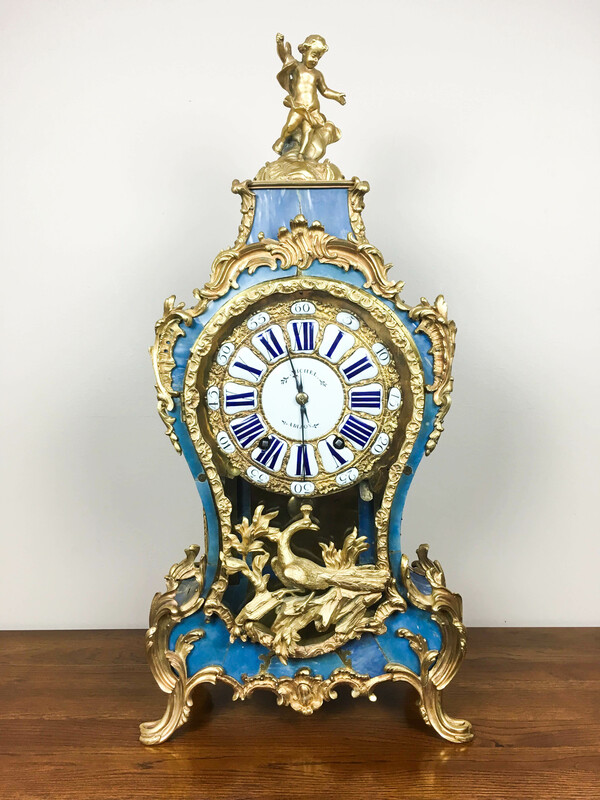 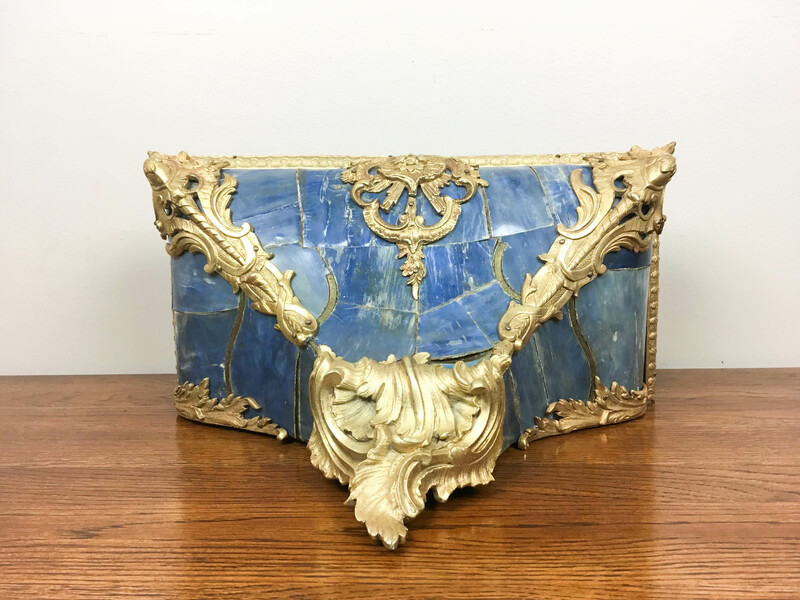 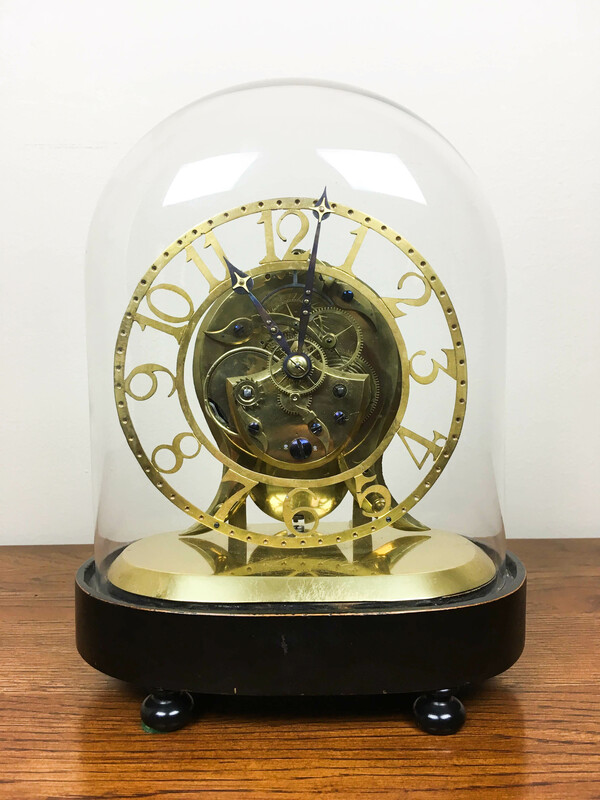 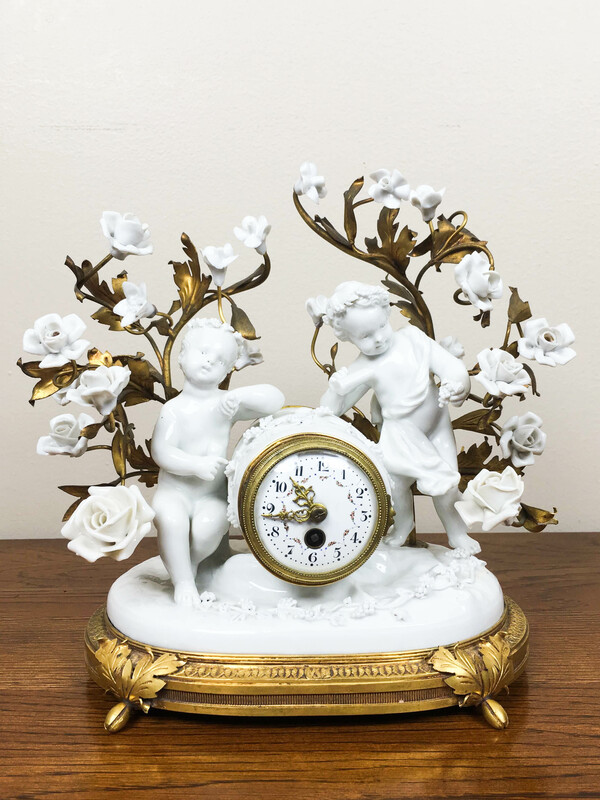 A rare French Louis XV blue horn bracket clock with original Bracket. 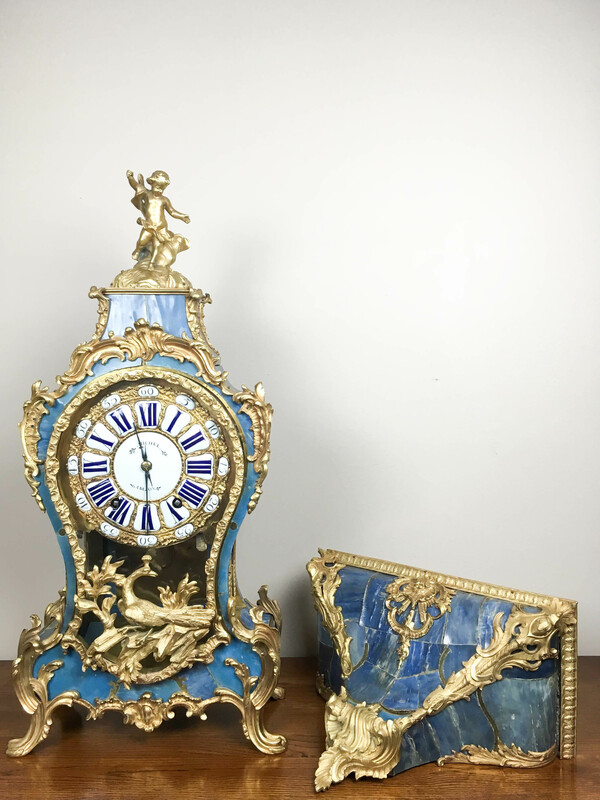 The case and bracket with well cast ormulu mounts. 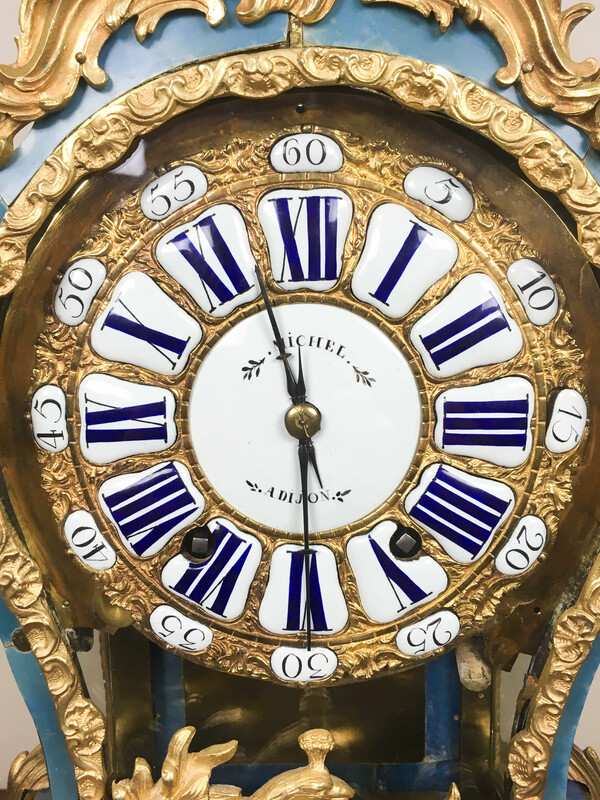 The eight-day movement with verge escapement striking the hours and half hours. 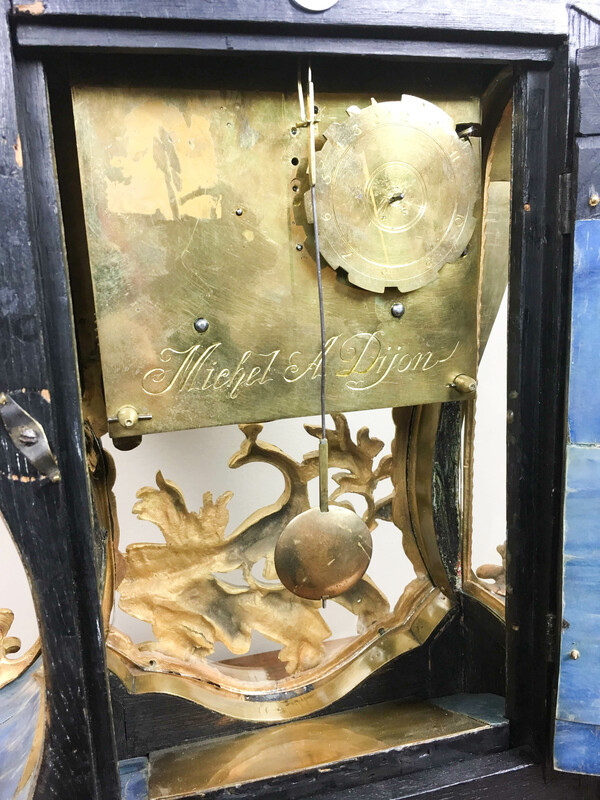 The dial and movement are signed: Michel a Dijon.